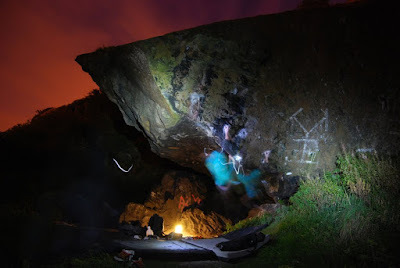 The most excellent new Dumbarton website has gone live, featuring the bouldering at Dumby. 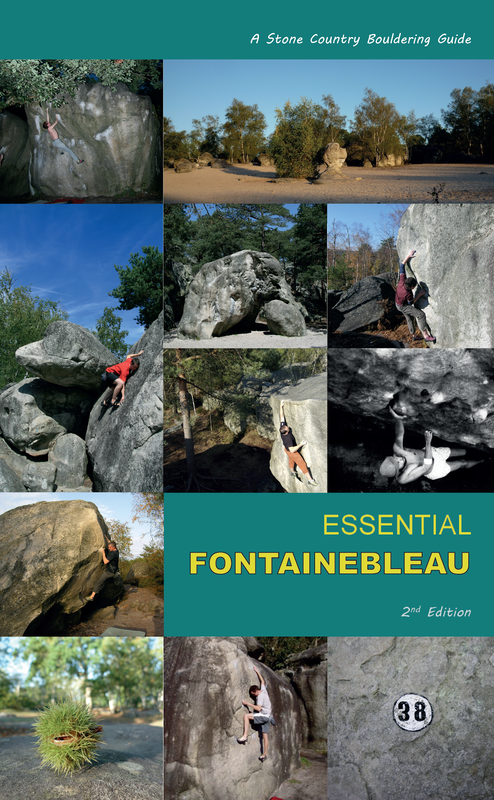 Created by Jonathan Bean, it has some terrific images and very clear topo photos. The site can be accessed here, see what you think... 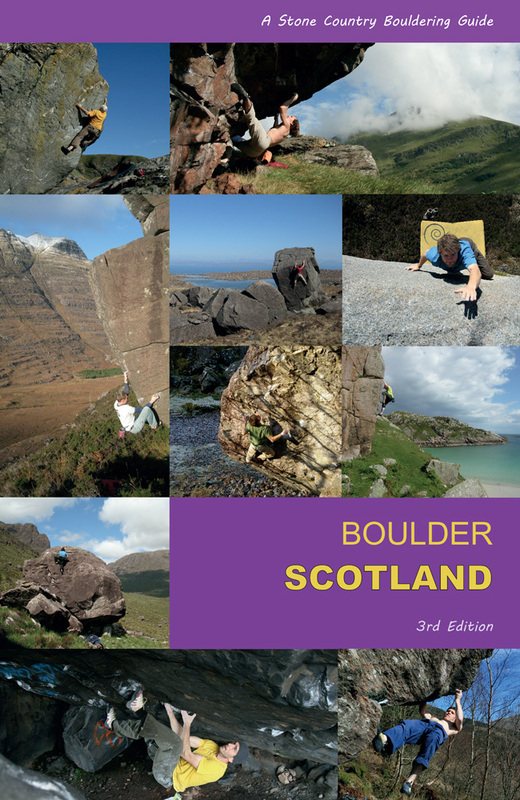 I think it's a long overdue addition to the climbing scene in Scotland.